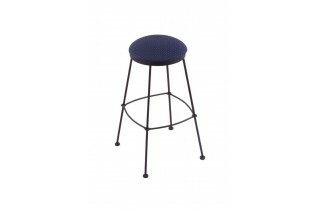 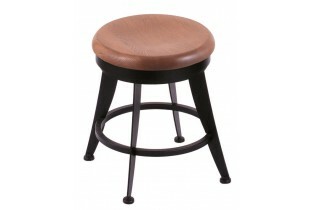 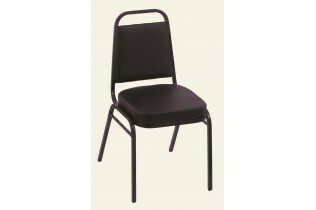 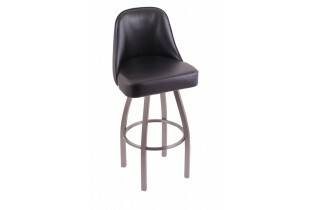 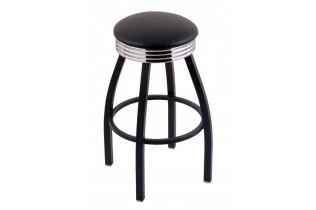 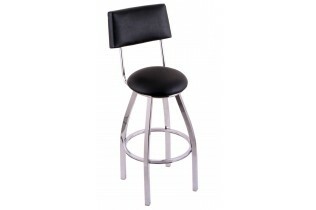 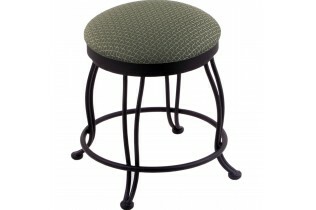 or 30″ and 36″ bar stools. 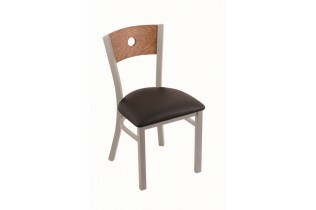 You can custom order finishes for both wood and metal products. 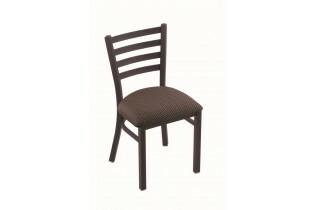 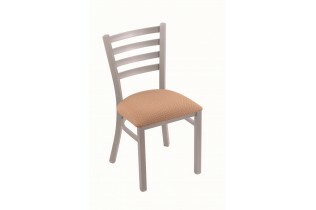 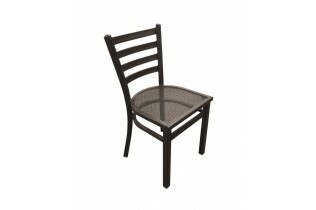 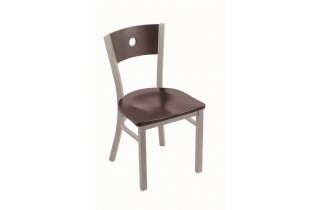 We also have a large assortment of upholstery options to match the look and feel of your dream kitchen. 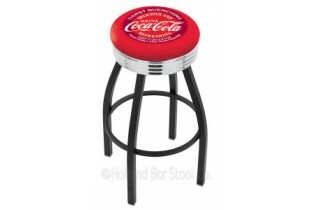 For sports enthusiasts, we have licensed logo designs too. 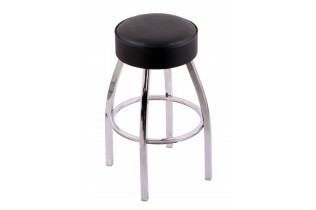 Your All American Kitchens & Baths designer can help you find that set of stools that add comfort and a stunning look to your dream kitchen. 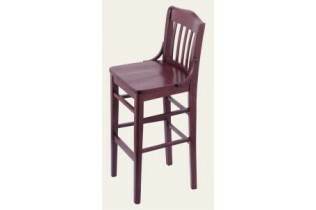 Stop in or call today to see what is available.